The Virgin Suicides announced the arrival of a major new American novelist. In a quiet suburb of Detroit, the five Lisbon sisters, beautiful, eccentric, and obsessively watched by the neighbourhood boys, commit suicide one by one over the course of a single year. As the boys observe them from afar, transfixed, they piece together the mystery of the family's fatal melancholy, in this hypnotic and unforgettable novel of adolescent love, disquiet, and death. 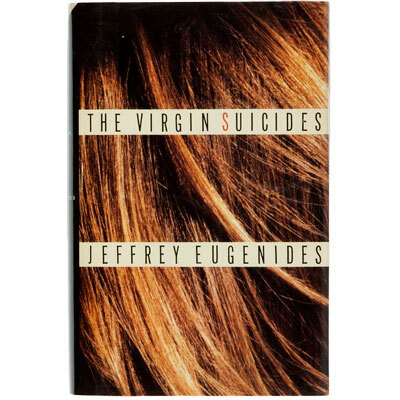 Jeffrey Eugenides evokes the emotions of youth with haunting sensitivity and dark humour and creates a coming-of-age story unlike any of our time.